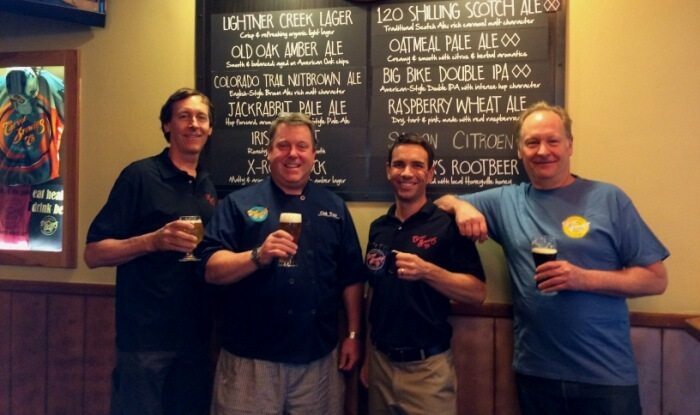 Carver Brewing Company has been proud to share their success by donating generously to local organizations and causes. Carvers has been one of the top sponsors, as a Founders Circle Donor, for the Powerhouse Science Center. Through contributions and community fundraisers, Carver Brewing Co. and the Carver family have donated over $600,000 to the Powerhouse Science Center, an interactive science center for all ages. In addition, Carvers is the main sponsor of the Search & Rescue Pancake Breakfast and many community events in Durango. Additional organizations that we contribute to, in addition to the ones just mentioned, are listed below.